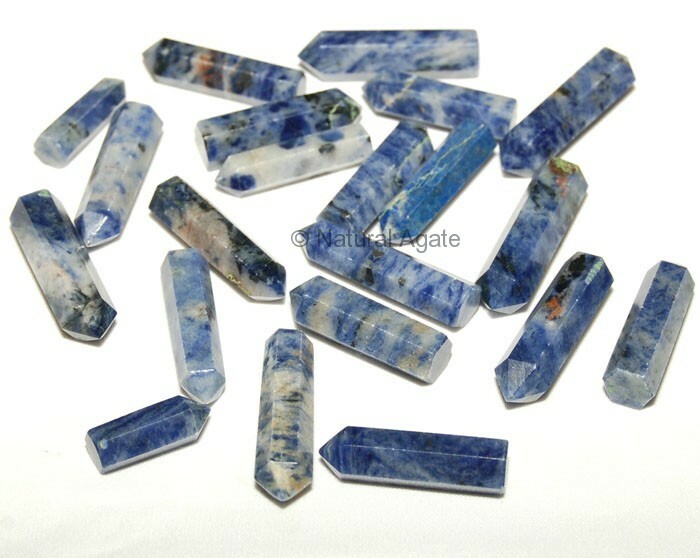 Sodalite Pencil Point encourages self-acceptance and helps you to develop self-esteem. Keep this pencil point around during fever and high blood pressure. You can buy this on Natural Agate.